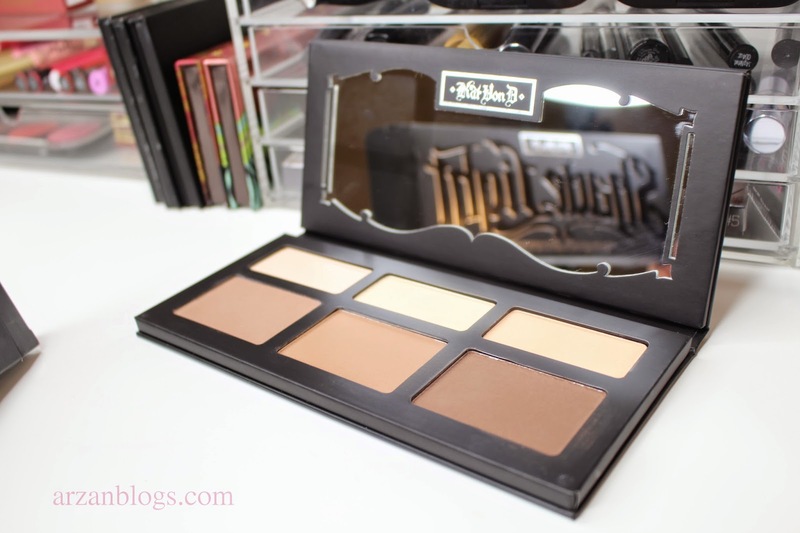 Kat Von D released a contour palette with 3 contour shades and 3 highlight shades. It's available at Sephora for $46 USD ($55 CAD). 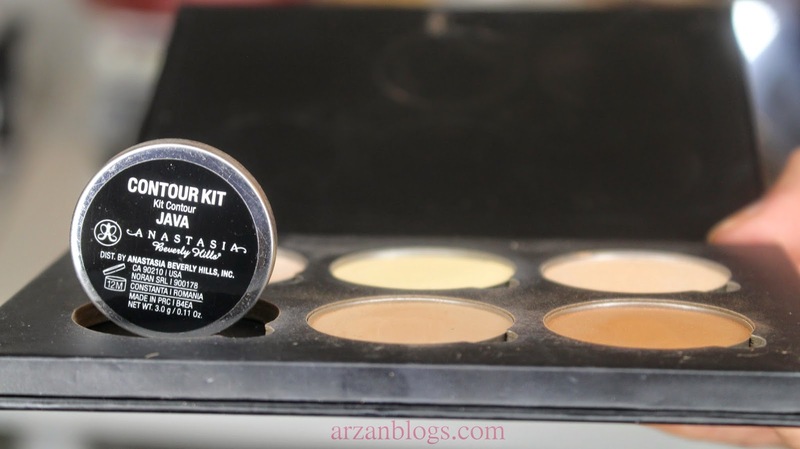 It's designed to complement all skin tones or face shapes and the powders are claimed to be long-wear, silky and easy to blend. The packaging is absolutely stunning! I love the fact that it features a mirror, so that's a great plus. 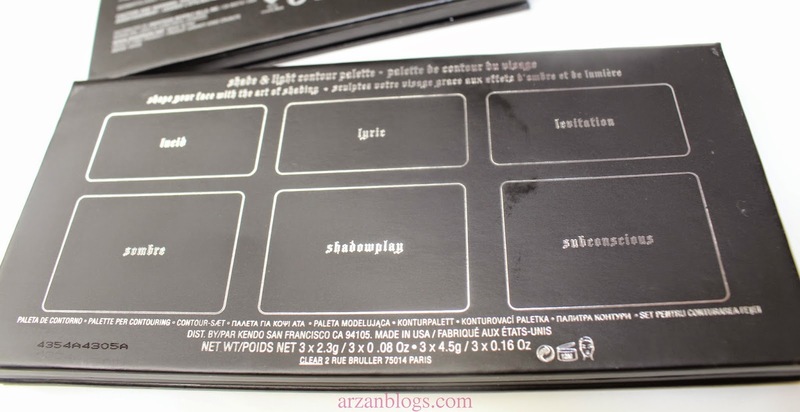 The shades are clearly listed on back of the palette as well as the box, so even if you throw away the box you can always refer to the back of the palette. 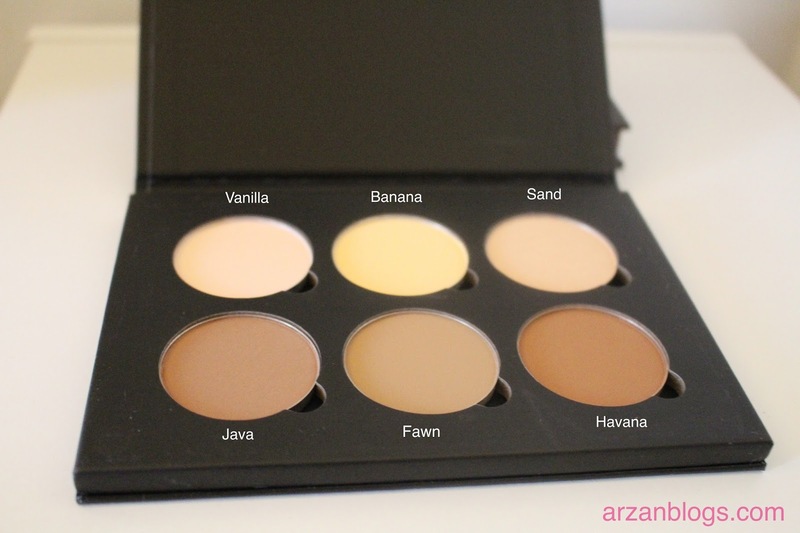 The palette comes with 6 powders containing in total 0.72 oz of product (3 contour shades and 3 highlight shades). It also comes with a step-to-step guide. Shade + Light Contour Face Brush: This is sold separetely at Sephora for $36 USD ($43 CAD). It's a dual-ended brush: angled end is for contouring, while the dome end is for highlighting. It's encased in a protective case. I haven't bought this brush yet but it's definitely on my wishlist. I like the fact that it's dual-ended, so you can get the job done with just one brush. You can also store it in the case, which can be great but at the same time it would take more space. 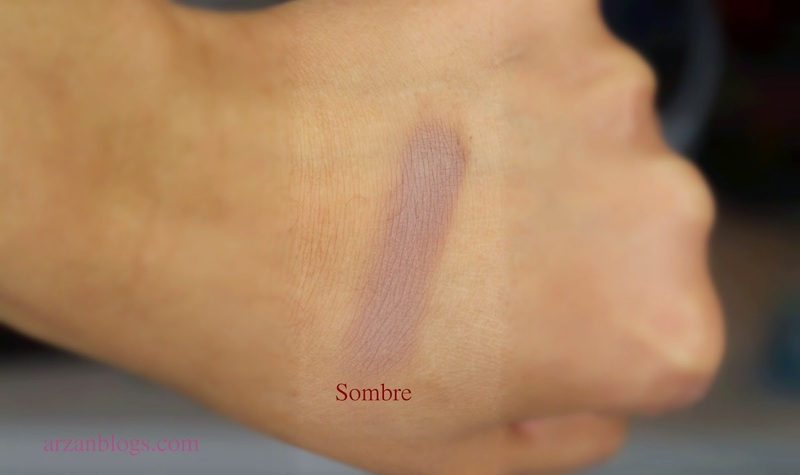 Sombre (true taupe): This is a cool tone shade, so it's great to create a "shadow" on your face. 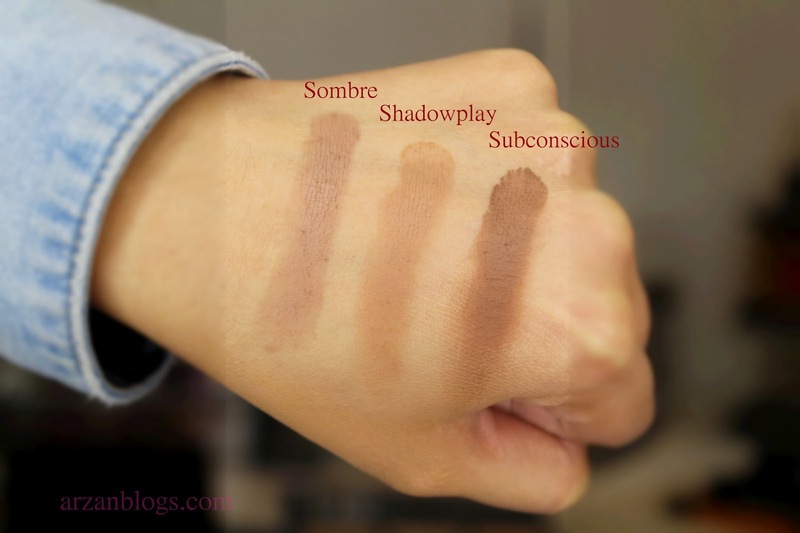 Shadowplay (soft brown): This is a warm tone and it's good to warm up your face. Subconscious (deep brown): This is the darkest shade of the palette. 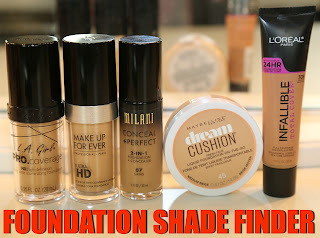 Suitable for many skin tones: I don't think it would be great for all skin tones though. 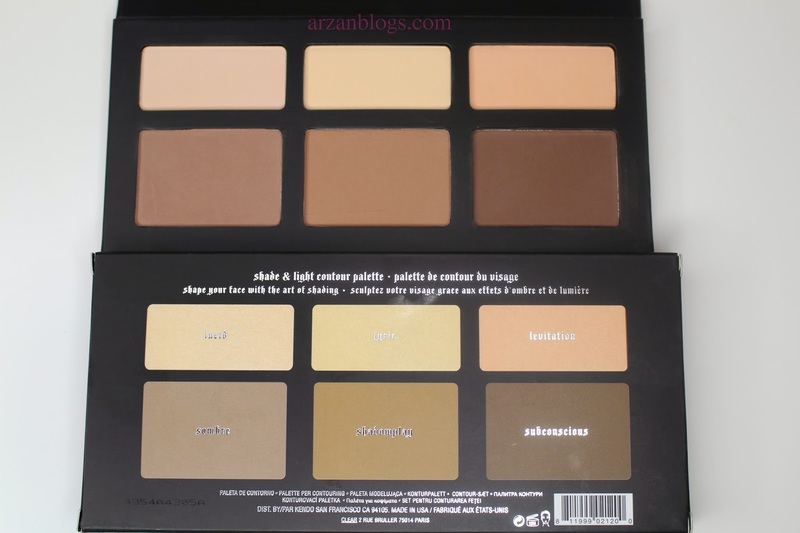 If ever you have hard time finding contour shades in palettes because you either have a very light or deep skin, then this palette may not be for you. 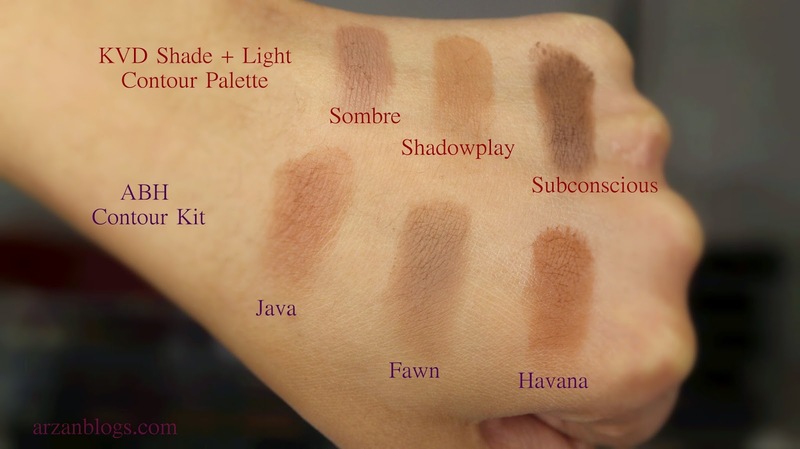 It would be better if you swatch the shades in-stores. Fallout: There's a lot of fallout but I don't really mind. 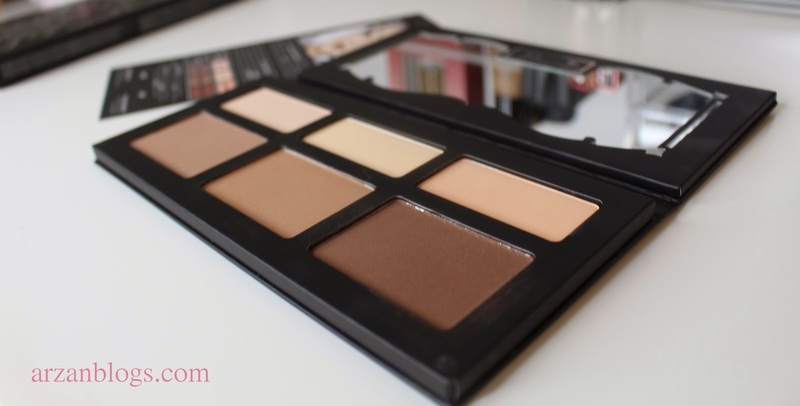 No Refills: Unlike the Anastasia Beverly Hills Contour kit, there aren't refills. It's certainly not a deal breaker for me but it's just that I'm sure I won't go through all the shades and if I run out of certain shades, I'd have to buy the whole palette. 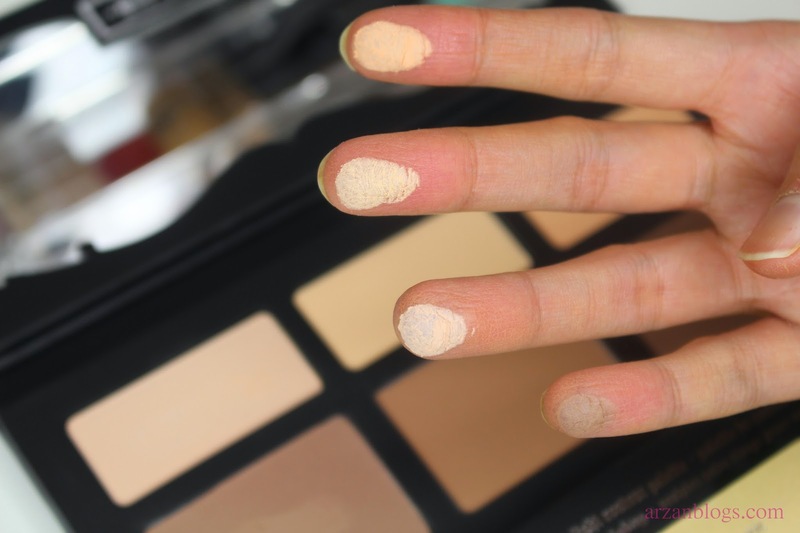 They each contain 3 shades for contour and 3 shades for highlight. 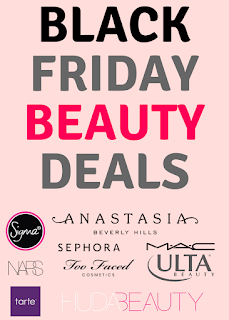 Refills: ABH sells refills for $14 USD each, which is great if ever you run out of a certain type of shade or you can customize it to your liking. 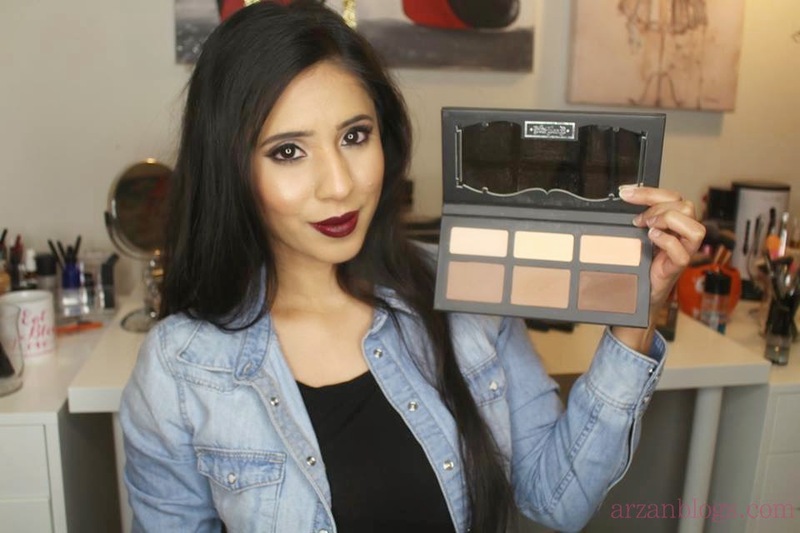 KVD palette has a cool tone shade called Sombre, while all of the ABH contour shades are warm-toned. All of the shades in KVD palette are matte, while ABH has a shimmer highlight (shade Sand). KVD powders are more pigmented but there's more fallout than the ABH contour ones. 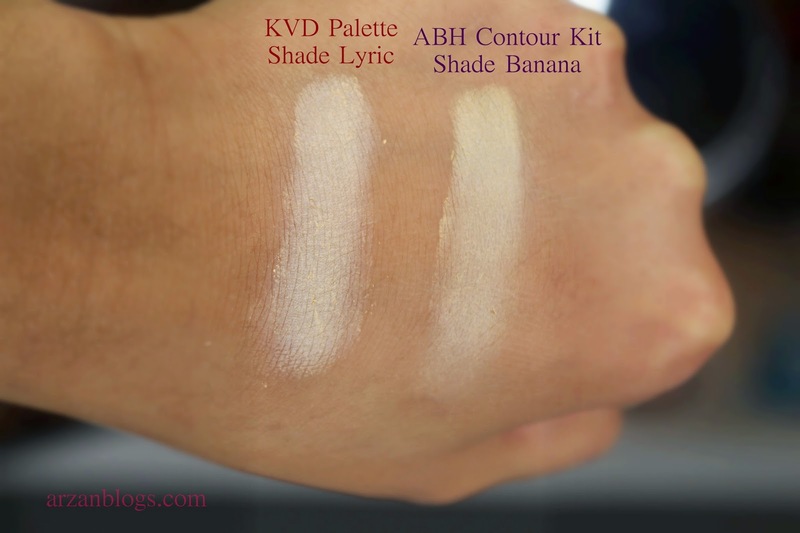 ABH shade Banana is more yellowish than KVD shade Lyric. 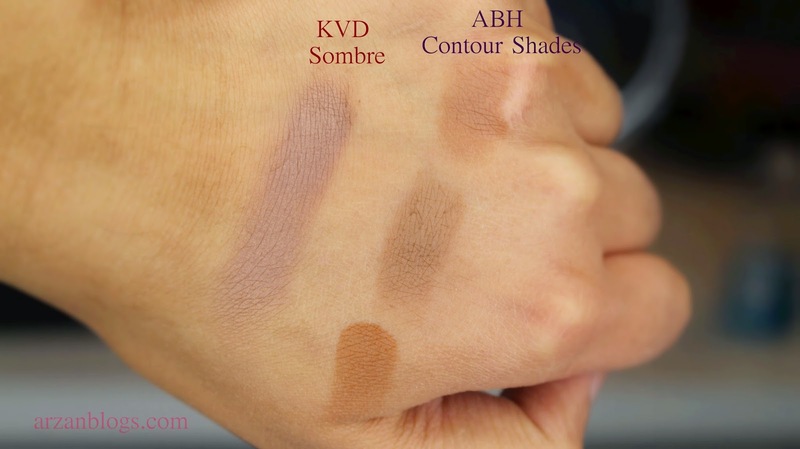 KVD has a contour shade darker and lighter than ABH, so it will suit many skin tones. Kat Von D palette costs slightly more (price difference of $6 USD). 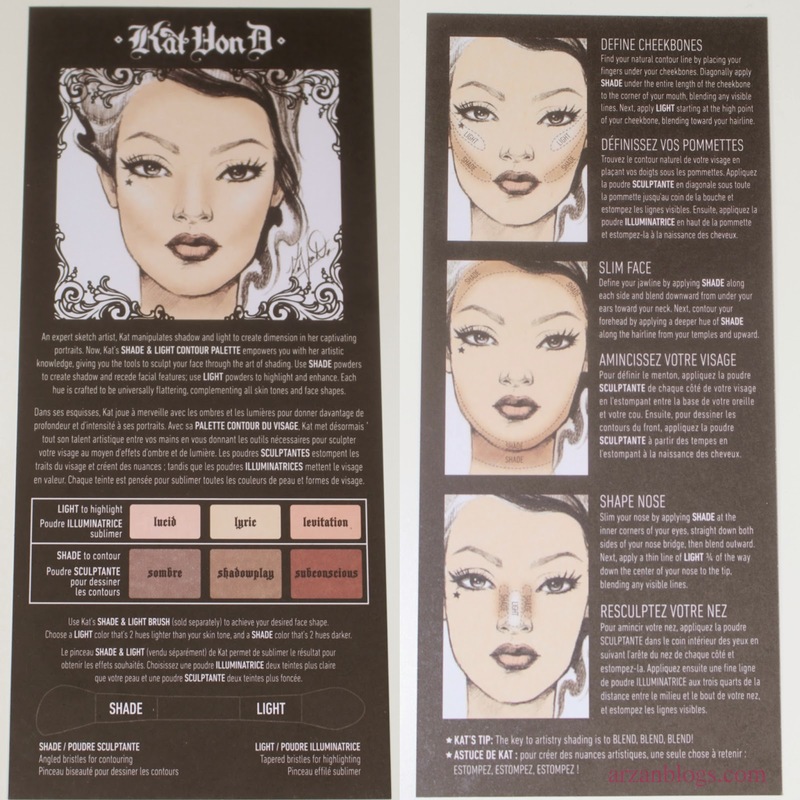 Kat Von D palette contains more product (about 0.06 oz more). Anastasia Beverly Hills contour kit contains in total 0.66 oz of product (6 pans of 0.11 oz each), while Kat Von D palette contains 0.72 oz of product. I love everything about this palette! I like how the space is well utilized (mirror and shades listed on back). 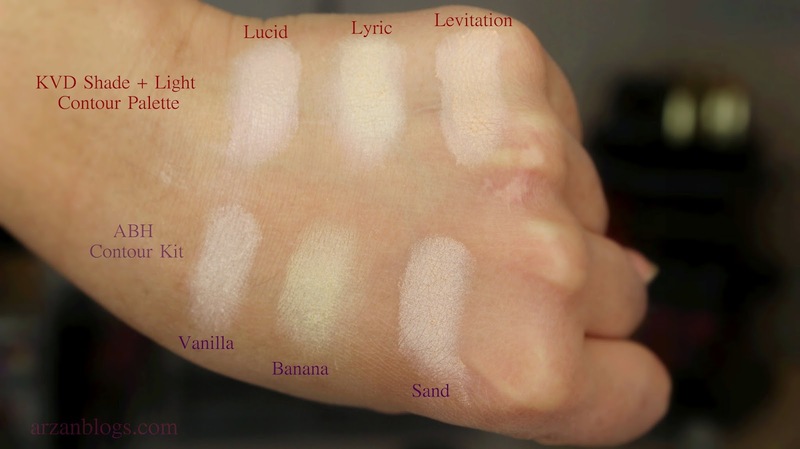 I also feel like these shades will complement a lot of skin tones but certainly not all. I doubt anyone can use all of the shades in this palette on their face but you can use them as eyeshadows. Kat Von D tattoo liner and liquid lipsticks are definitely part of my favorites and this palette just made it to the list as well. 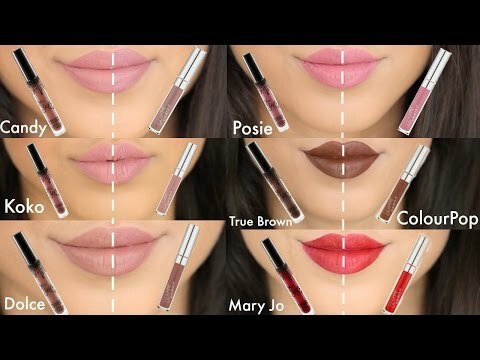 I have a review of KVD Everlasting Liquid Lipsticks on my blog and YouTube channel.